Meet Mary-Lou, my new best friend. She's my shimmery gal pal, and I'm so happy we've found each other. I don't think I need anything more in my life! I already owned MAC's Mineralise Skinfinish in Soft & Gentle, but it wasn't working for me how I wanted it to - I wanted something really finely milled, that practically went on like a cream. 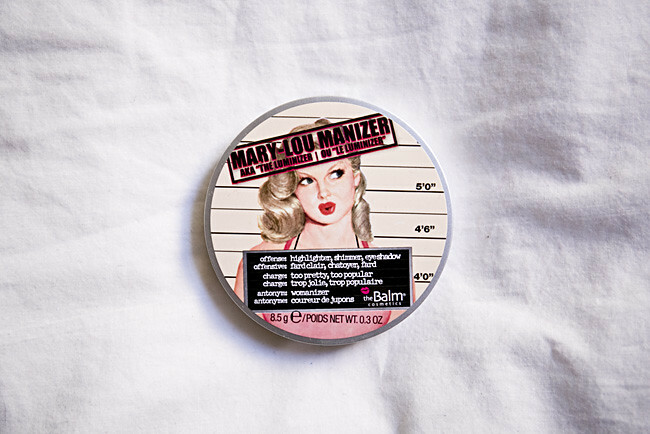 I wanted my highlighter to mimic dewy skin, and this is exactly what Mary-Lou does. This is very finely pigmented, so a little goes a long way. I picked it up for $34.95 from David Jones, and am really very surprised at how good the quality is for such a low price. I've been applying this with the Zoeva Luxe Sheer Cheek brush and then going over with my fingers if I want a little more definition. I've even been going right up to my eyebrow bone, and adding just enough product to give a nice glow, it's so versatile. I've been adding this to my makeup routine almost every day, I'm so in love! It makes my makeup look fresh and dewy and lightens it up a little, and lately my skin has needed that little glow! I've still been interesting in testing out a few other illuminating products (the Josie Maran Illuminizer, oh my God) but for now - this is my absolute favourite purchase of the YEAR. There you go. Oh so pretty! I may need to buy this! 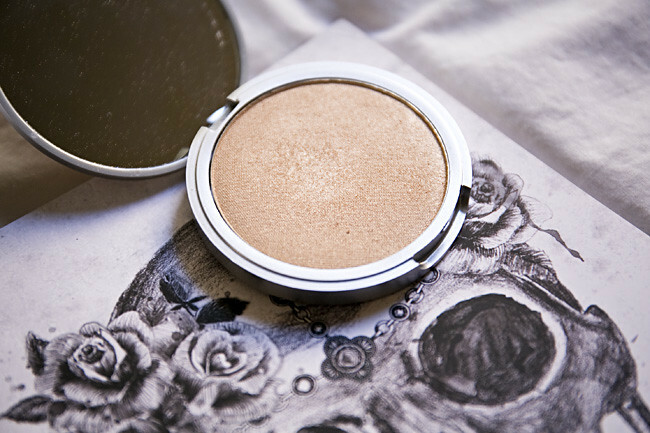 Josie Maran has a Illuminzier? OMG! I didn't know.